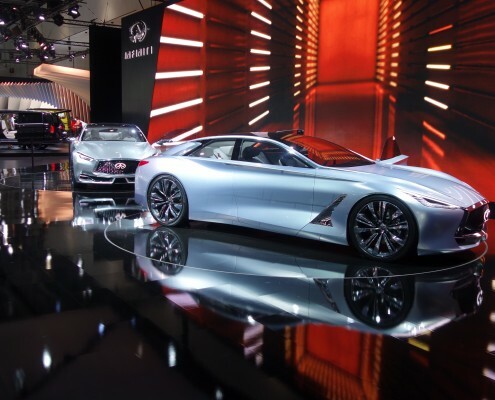 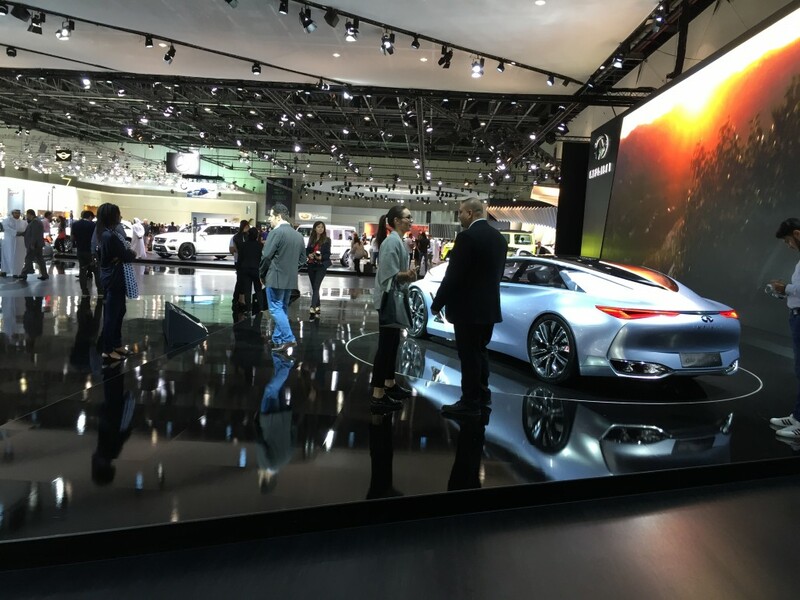 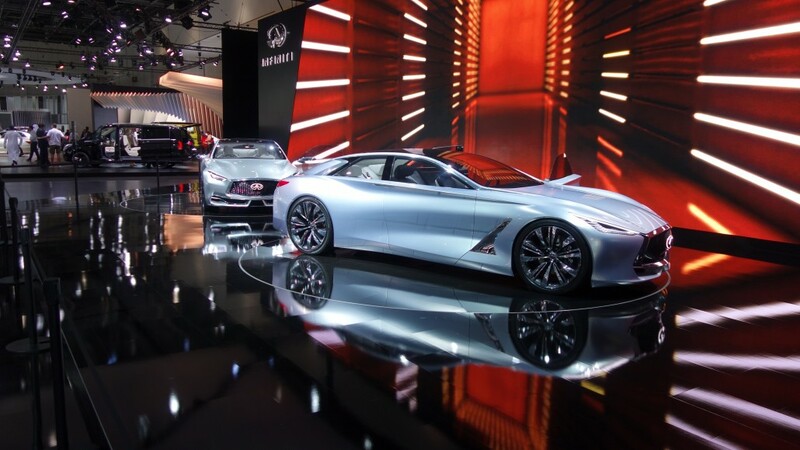 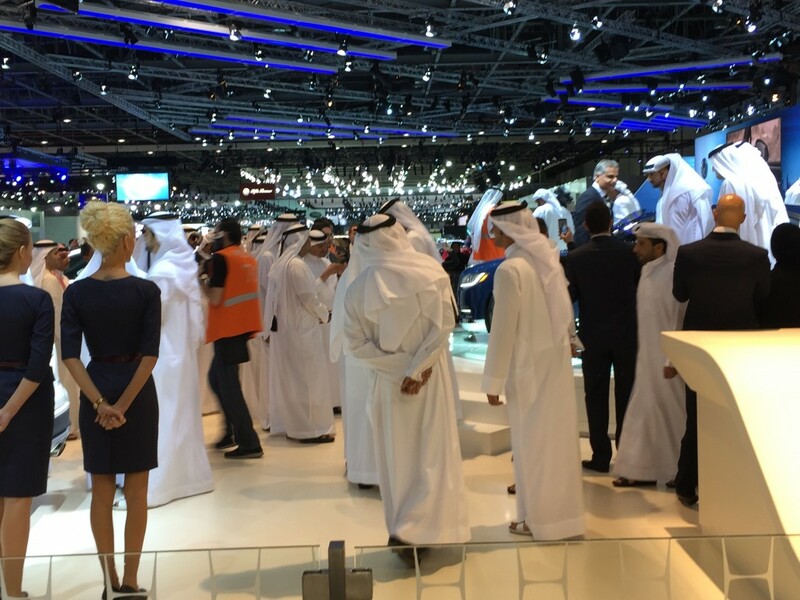 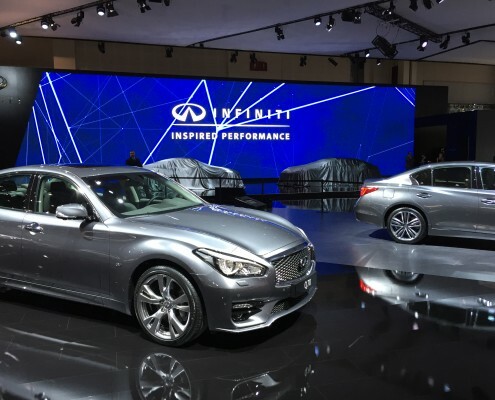 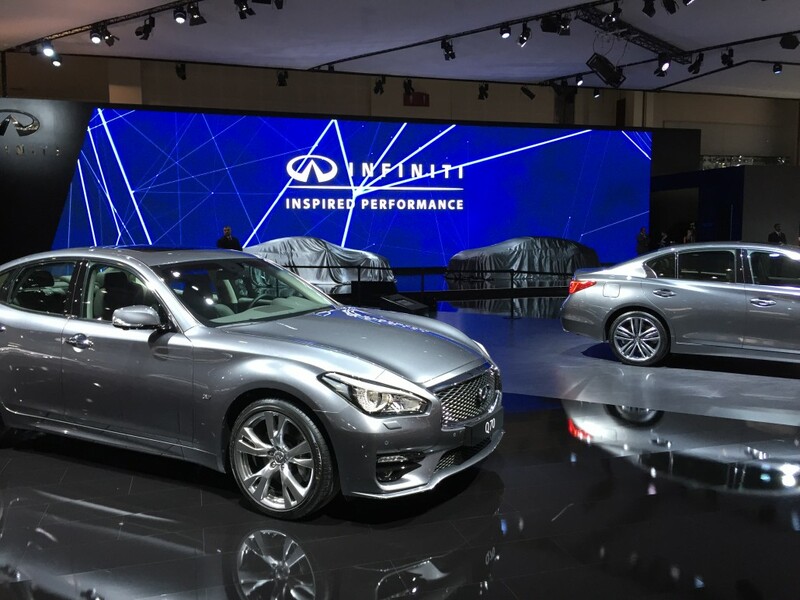 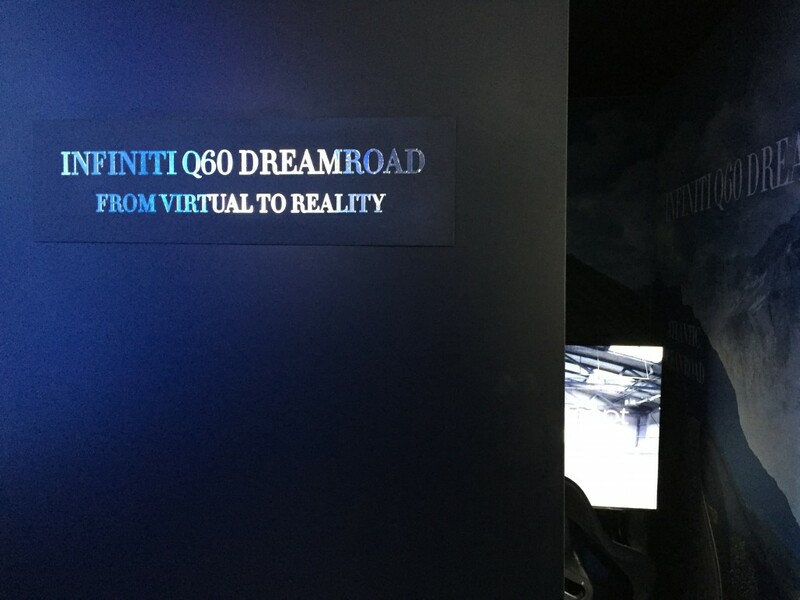 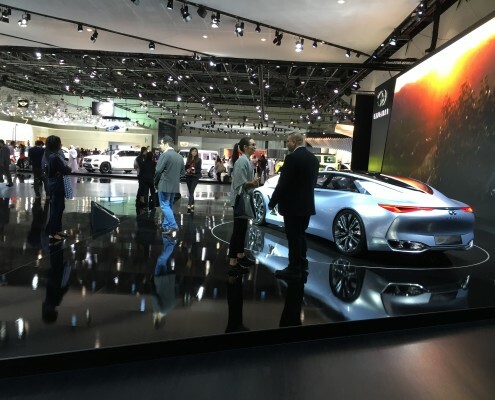 Infiniti Dubai and Integer, asked ARworks to help them to adapt their Dream Road application to the Dubai International Motor Show. 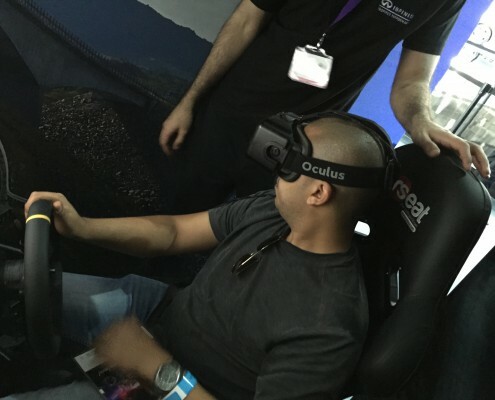 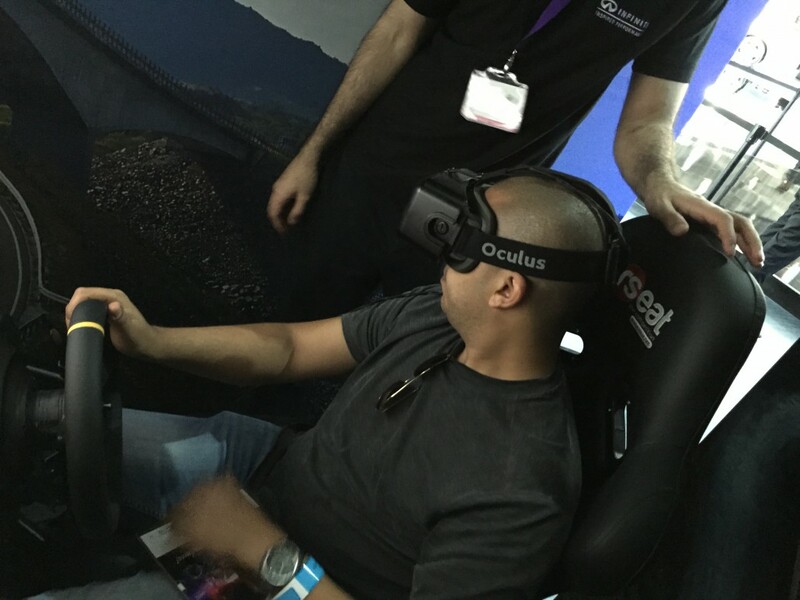 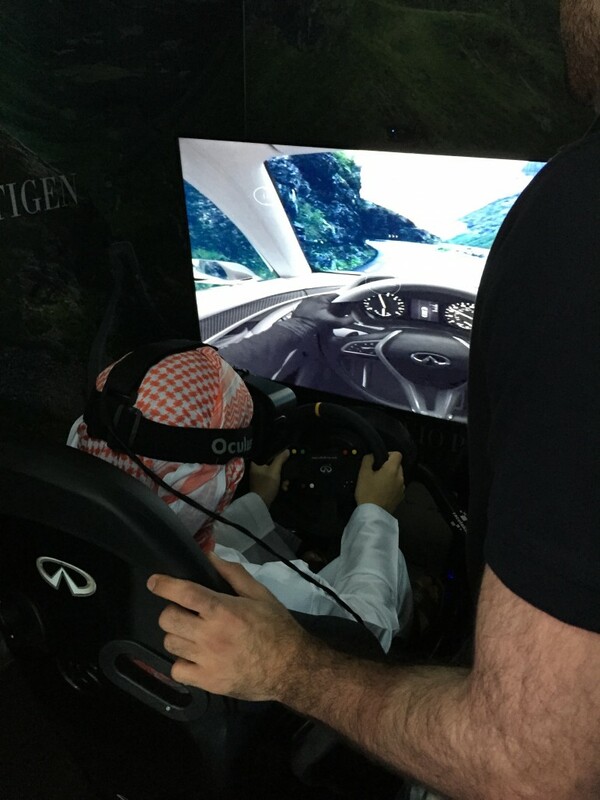 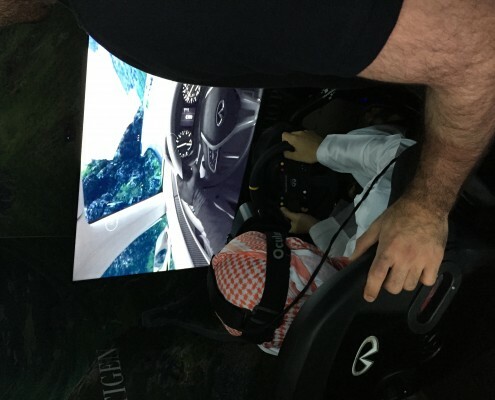 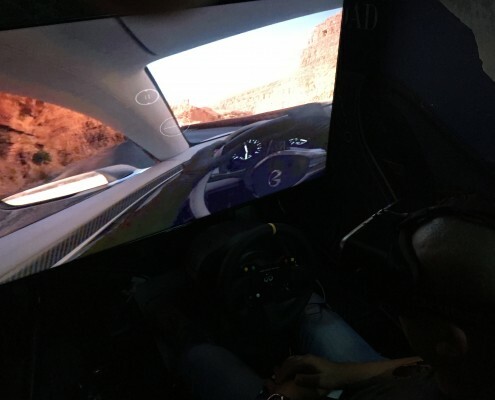 In the developed Oculus Rift application the user participated on an ultimate 360˚ drive in an Infiniti Q60 car, from the sweeping bridges of the Atlantic Ocean Road in Norway and the heart-stopping switchbacks on Italy’s Stelvio Pass to the colorful Moroccan Gorges du Dadès and Norway’s dramatic, moody Trollstigen mountain pass. 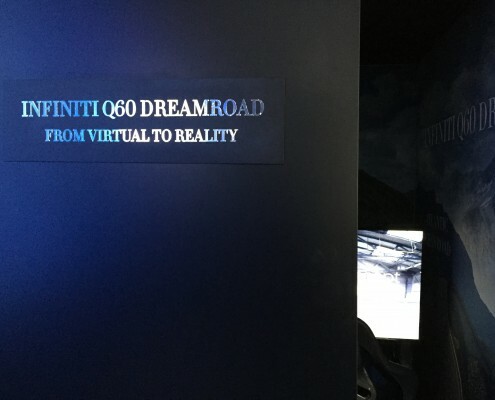 In order to entertain the visitors waiting in the queue for the VR glass, we added a not so simple function so the Oculus’ twin view is shown o nthe installed TV – using just one view of the two visible in the device. 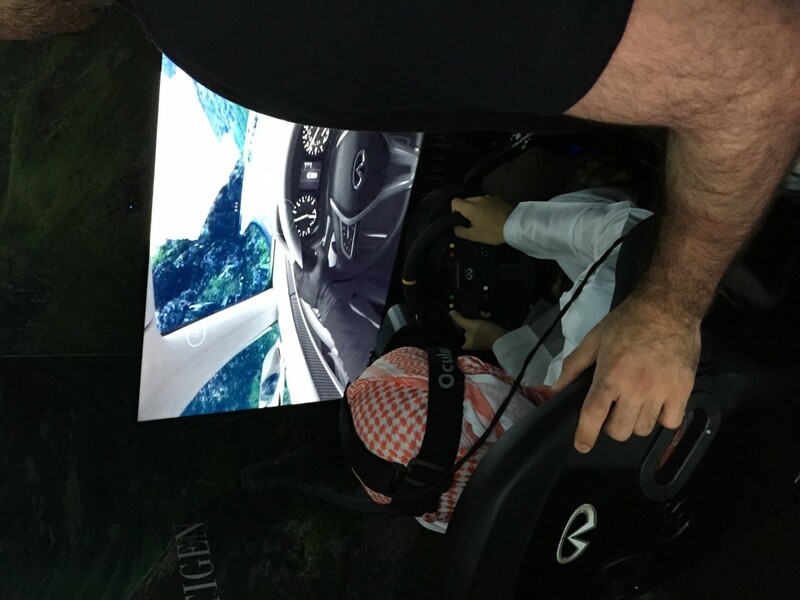 Our solution was a great succes with more than 2000 participants throughout the event.